These Mommy Dinosaurs need to find their Eggs! 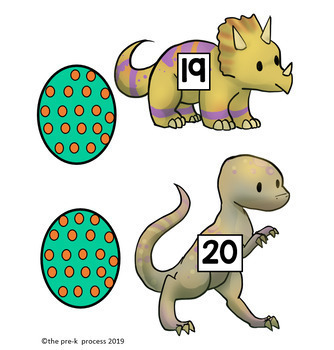 Small Groups: Hand out the dinosaurs and have your students help the dinosaur find her egg. Large Groups: Give half the students dinosaurs, the other half eggs. Have them find their “partner” or have the Mommy Dinosaur search for her egg. 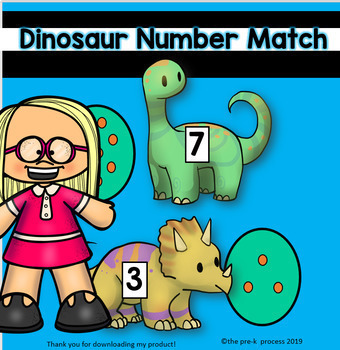 File Folder Games: You can cut out the dinosaurs (I recommend copying on cardstock and laminating for durability.) Then have the eggs on the file (I recommend laminating for durability). 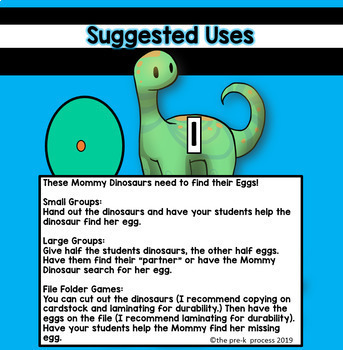 Have your students help the Mommy find her missing egg. Flash Cards: Have fun with these uniquely shaped flashcards. use in your classroom or home. 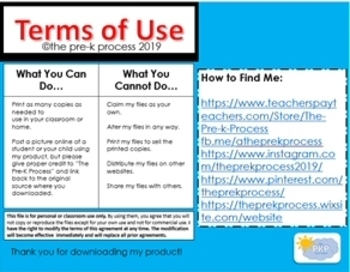 Post a picture online of a student or your child using my product, but please give proper credit to “The Pre-K Process” and link back to the original source where you downloaded. Print my files to sell the printed copies. Distribute my files on other websites.